Eve is a game of choices. Every choice you make will impact your efficiency, your future, it will expose you to weaknesses and can even have a huge impact on the cluster. But Eve is also a game of complexity and intricacy. Layers upon layers – this complexity makes Eve a game of knowledge and dedication. A few months ago I stumbled across two posts from Rixx Javix discussing the difference between bloat and complexity. While complexity is great for the game, bloat is a slow death for Eve. It can constrain everyone to a singular path, removing meaningful choice. Bloat can also block the road to positive change for the game, adding constraints that any changes have to take into account. ExtraCreditz covered depth vs. complexity in this excellent video. At that time, I was working on skill plans for my alliance and my alts and it got me thinking about skill tiericide. That’s how I met Beboparebop, over on Tweetfleet Slack (you can ask for an invite here thanks to Steve Ronuken). While we were talking about a skill tiericide article, the question of fitting skill was raised. 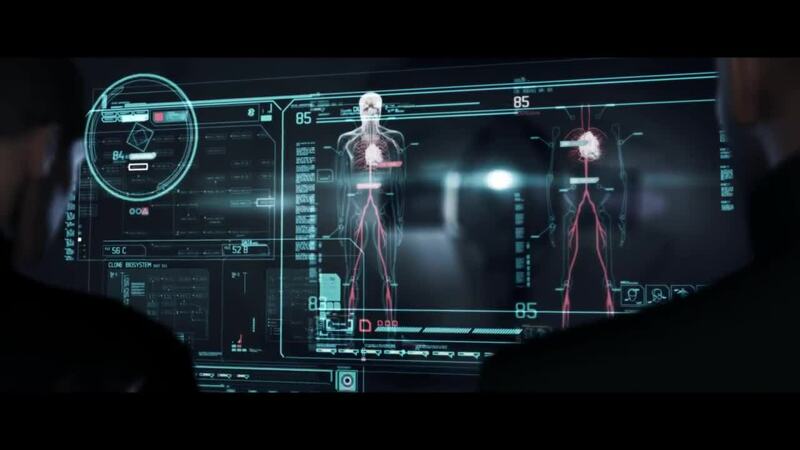 Skills in Eve have two purposes: raising your efficiency or unlocking new possibilities. Anchoring structures, manning POS guns, using new modules and ships or making a class of ships and modules more efficient are a few examples. There used to be two exceptions: learning skills and fitting skills. Learning skills were passively enhancing you, making them mandatory and creating a threshold that you needed to go through before making meaningful choices. Additionally, their purpose was conflicting with the essential mechanic that determines the speed at which a skill is learned, namely attributes – something that I could and should dedicate an entire article to. Fitting skills passively enhance all the ships you can fly. They are mandatory for most of the fits that are considered acceptable. They allow access to a great number of choices, but are themselves not choices that require a balance of weaknesses and strength to achieve a goal. They force you into a funnel, the opposite of choice. You don’t fit the wrong module because you are bad at theorycrafting, but because you can’t do otherwise. They also collide with the real mechanism of fitting: the slot distribution and PG/CPU load. Do you see the pattern here? Fitting skills are in the same place that learning skills were in. There is also another negative aspect to them: they create an invisible powergrid and CPU threshold and make balancing ships hard. Balancing ships for the “All at V” level means that levels below that may be unable to fit effectively. First of all, here are some basic fits to show you with hard numbers the difference between having all skills at V and at 0. (I realise this isn’t possible in the game, but it’s to help illustrate the issue). Here is a basic Caracal fit that we regularly see. There’s a 156.2 CPU and 276 powergrid change between the two characters. So just over 30% of this Caracal’s designed limit. Our next piece is a fit I borrowed from an alliance mate, here is a dual-propped Taranis. In this case it’s a 31 CPU and 11.38 powergrid difference. Not as great a difference, but still a solid 20%. Basically, what we get is fitting skills impacting different classes of ships and different types of skills differently. This creates an imbalance. It’s not a design i can get behind. This series is not just about challenging bad game design, however. There has to be a balance and I would offer alternatives. As much as possible, I want to propose change and solutions to the problem. My working ideas are the following. Game design has to be consistent. If there is a goal to why there are skills in Eve, they should all follow that goal. Skills are a tool to specialise and commit your character. They are choices you make about what you want to do with that character, so they should be polarising and specific. Commitment has to be rewarding. If you commit to a path, you should be better in that path than players that did not make that choice. As much as possible, do not reimburse skills. Always try to change them. CPU Management – Remove and refund SP. PG Management – Remove and refund SP. 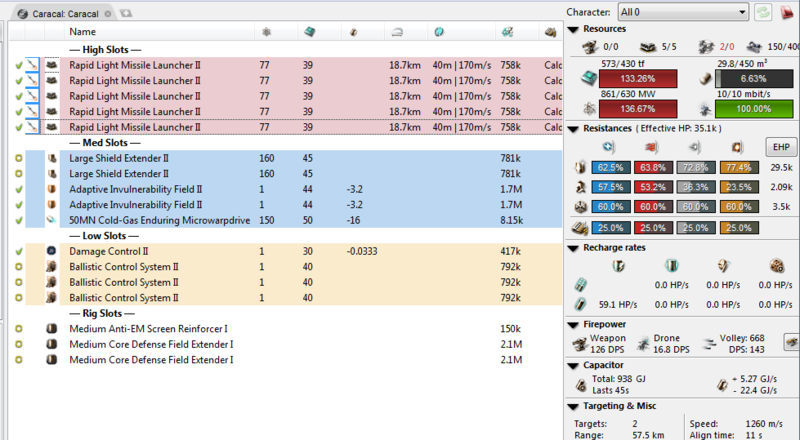 Weapon Upgrades – 3% increase to damage modifiers on all Weapon Upgrades modules. 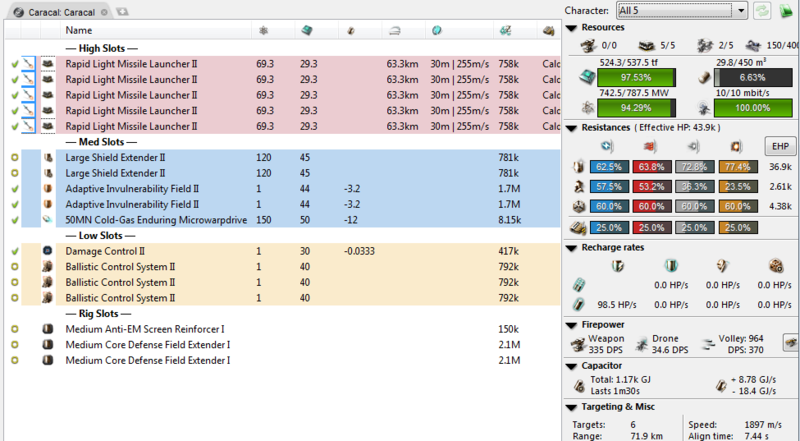 Advanced Weapon Upgrades – 2% increase to rate of fire on Weapons Upgrades modules. Electronics Upgrades – 5% increase in scanners and signal amplifier modules. Energy Grid Upgrades – Get rid of that effect and just keep it to unlock things. Alternatively, give a 5% increase to capacitor modules and passive shield modules. Mining Upgrades : 5% increase to mining upgrade modules. Then you have to modify all the ships and modules of Eve that are impacted. First change the total PG and CPU on ships, bringing them up by 25% – the same as with CPU and PG Management at V. Then, change the powergrid and CPU of all weapons, and the damage/rate of fire on all Weapons Upgrades modules to compensate for the change made to skills. 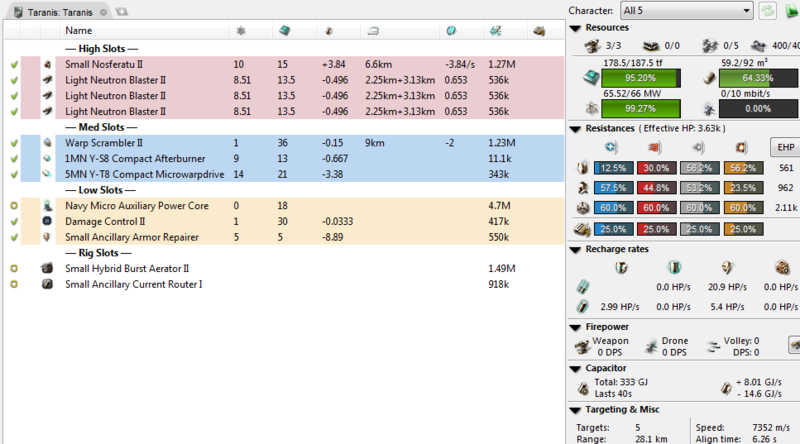 Low SP pilots will deal a bit less damage but fit things more easily. All in all, that should compensate. 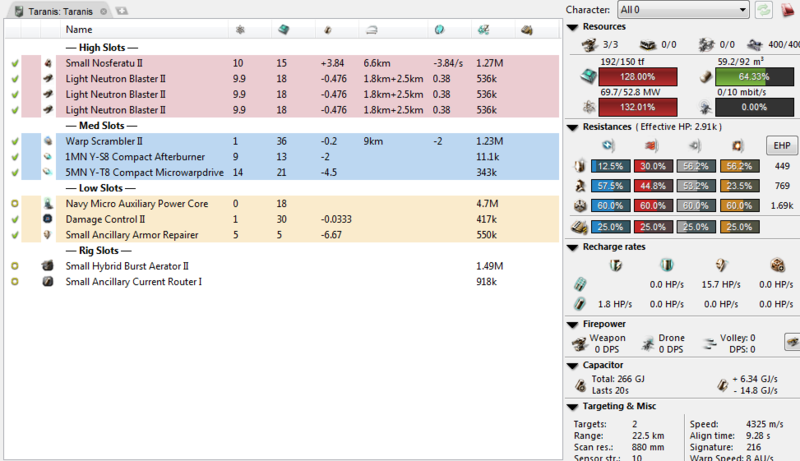 Rebalance all modules that are impacted to equal to an actual all level V pilot. I don’t think I can leave you without speaking about the new player experience. Yes, obviously the issues caused by fitting skills mainly impact new characters. When thinking about skills and skill tiericide, I try to never orient my suggestions toward a specific player type. That’s why there is nothing about the new player experience in my rules. I believe that the best way to help a new player is to make Eve a good game. One that is well designed. So my decisions as far as suggestions in this series are based on gameplay health and consistency. I am not asking that all those skills be removed, nor to dumb Eve down. I think that, by making all choices meaningful and getting rid of constrained paths, it will be possible to create space for new mechanics and new layers of complexity in Eve. Getting rid of bad game design decisions may open the field for new features and exciting possibilities. I would like to thank Beboparebop for his help in the theorycrafting for this article.